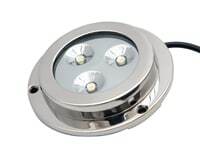 Check out our great selection of marine LED lights, that suit a variety of boating, marine and fishing needs. 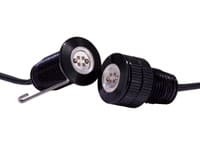 Our LED boat lights and LED boat trailer lights range can be both functional and decorative, they can add to the aesthetic of your boat without creating an eye-sore. 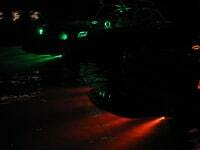 Whether you want visibility around, beneath, or in front of your boat, our waterproof LED lights are perfect. 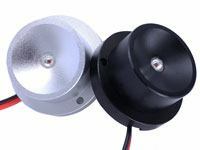 We have waterproof LED spotlights that really come in handy on a fishing trip, way better and more efficient than those old halogens. 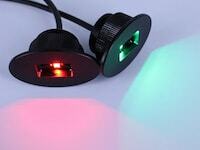 You can easily install our aesthetically pleasing LED marine navigation lights on your boat (make sure you install the red one on the port side and the green on the starboard side). 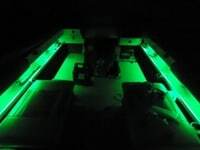 Our marine LED light strips are flexible making them ideal to have under boat cabinets or in your boat's storage area. 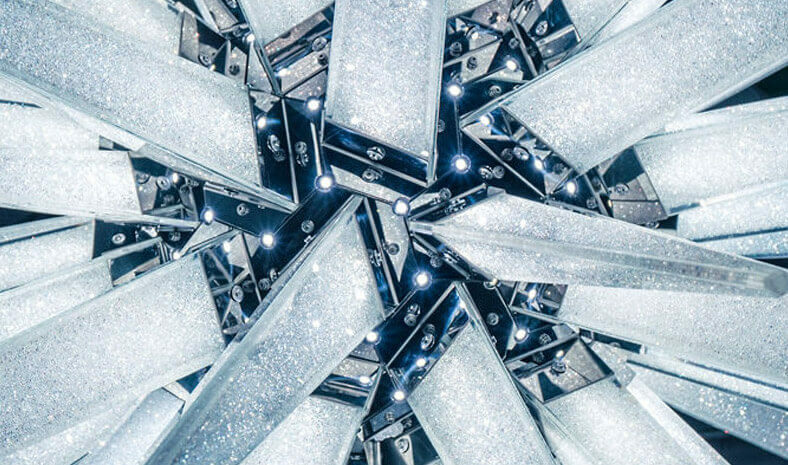 The applications are endless! 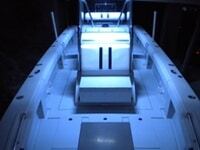 1 Superflux LED in each cupholder, 5 in each of the rear vents and 1 behind each of the fuse holders. 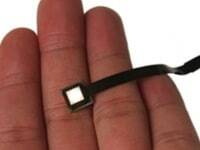 2 10" Tri-Chip LED Tubes in the battery compartment. 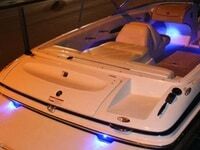 1 Music and Flash controller wired to the under seat lights.